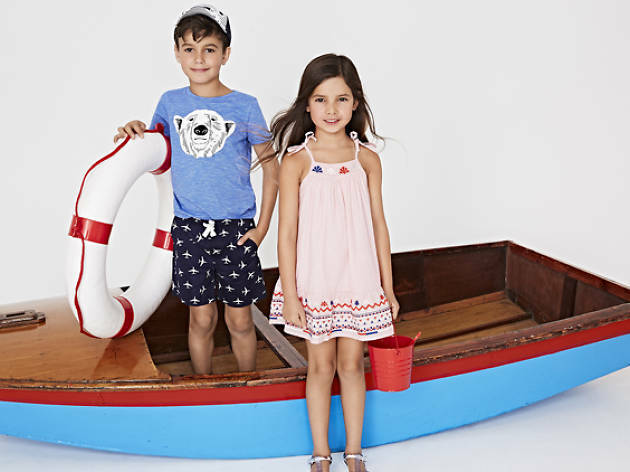 With five outlets in Singapore and 200 more around the globe, Seed Heritage is your go-to stop for childrenswear. 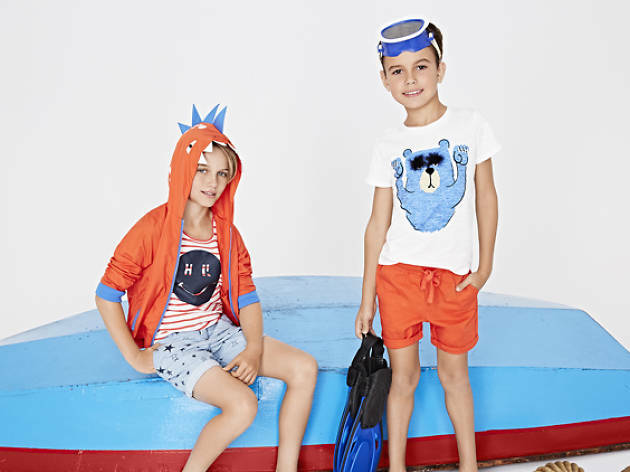 This accessible Australian brand caters to kids from their infancy to teenage years, with collections tailor-made for babies below two, children between one to ten, and teenagers up to 16. There are whimsical pieces like novelty bunny jumpers ($42), unicorn sweaters ($58) and tulle star dresses ($74) alongside high-quality basics more appropriate for the playground. Mums aren’t neglected, either. Seed Heritage offers a wide range of chic yet comfy outfits, shoes and accessories that’ll easily take you from the office or home to a romantic date night – sans the kids.